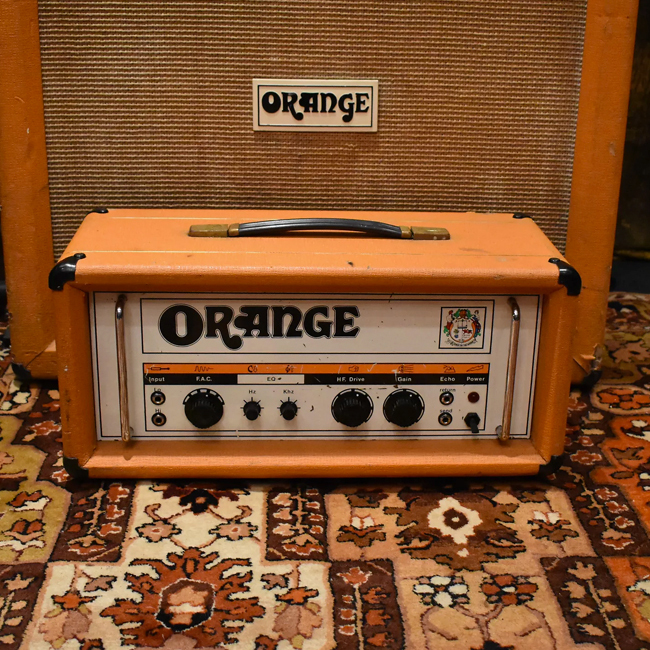 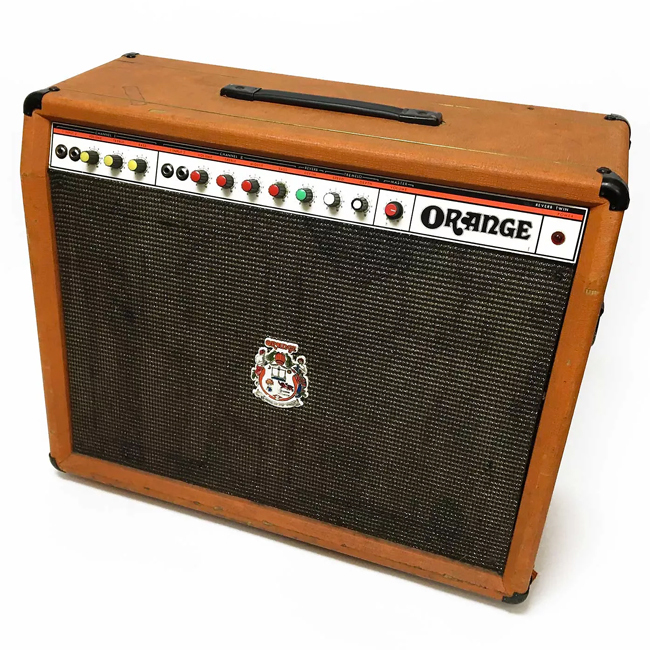 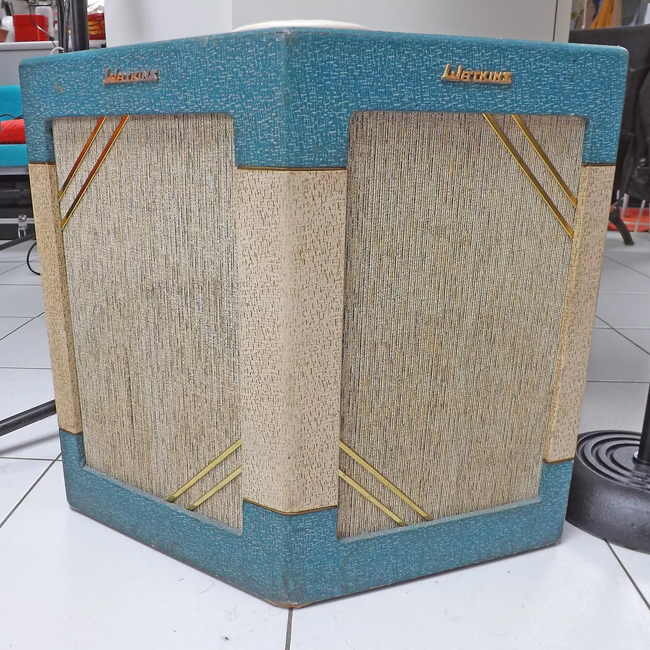 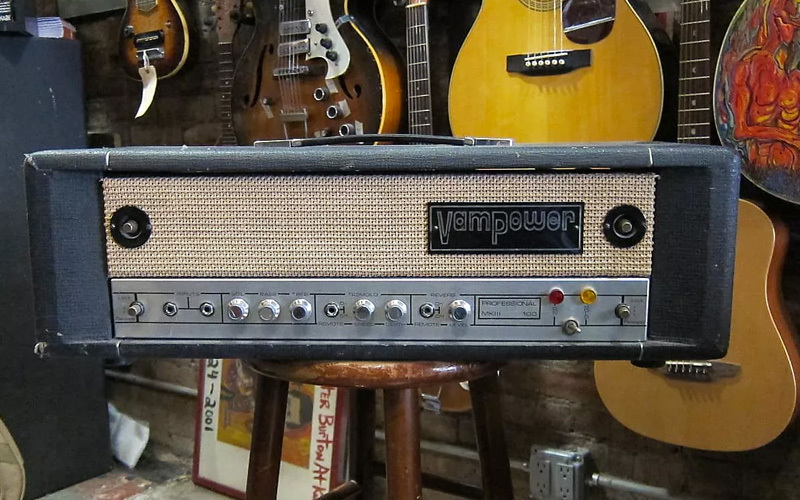 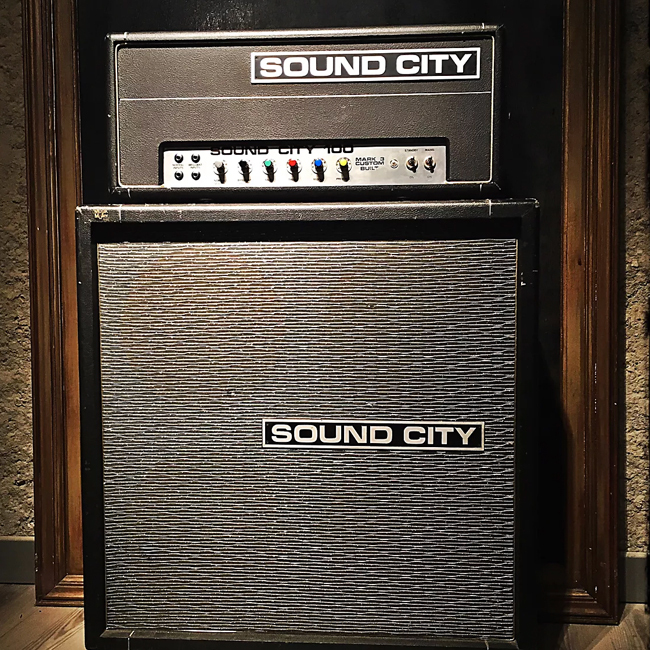 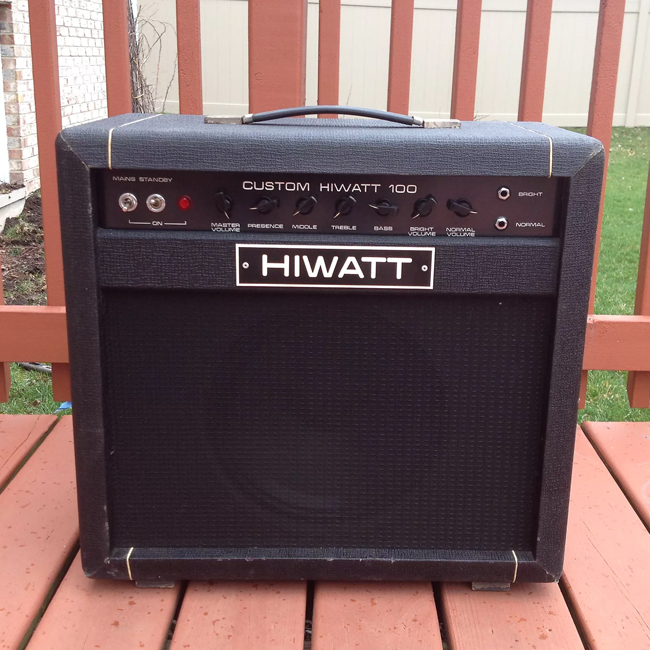 One of the joys of checking out Reverb is to see exceptional vintage gear from all around the world. 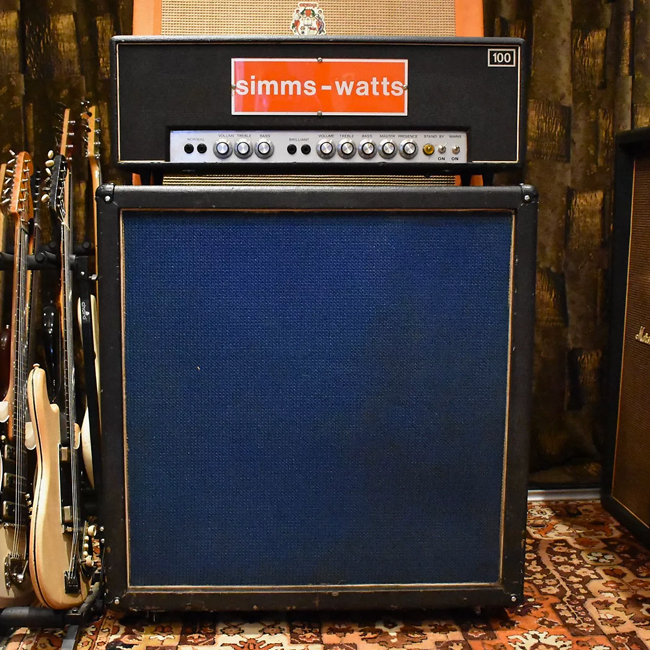 Today, we're showcasing some of the greatest vintage amps ever built, from one of the premiere amp-building locales—Great Britain. 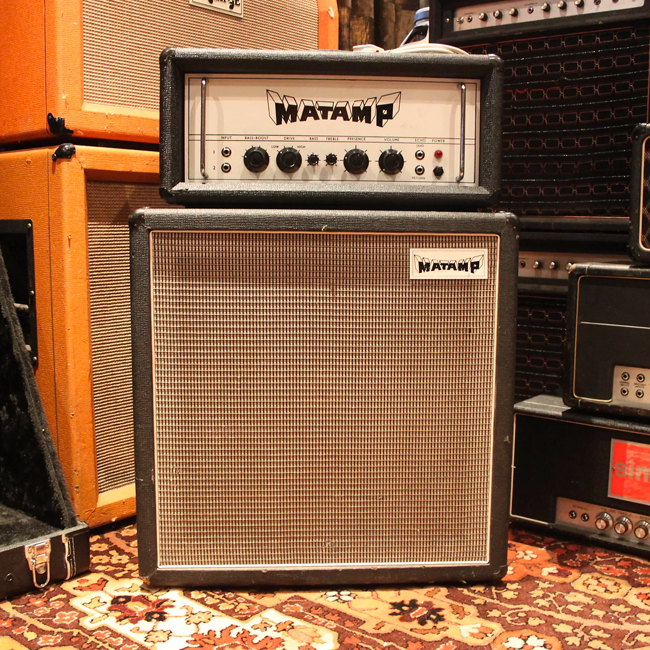 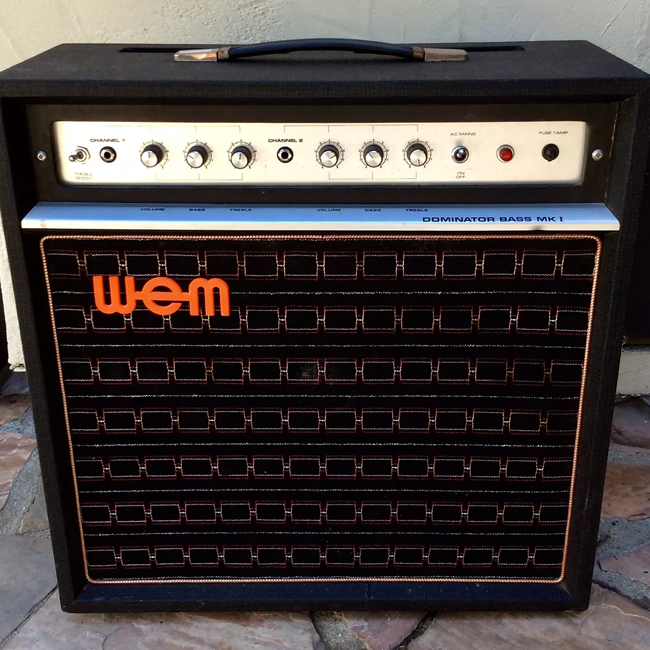 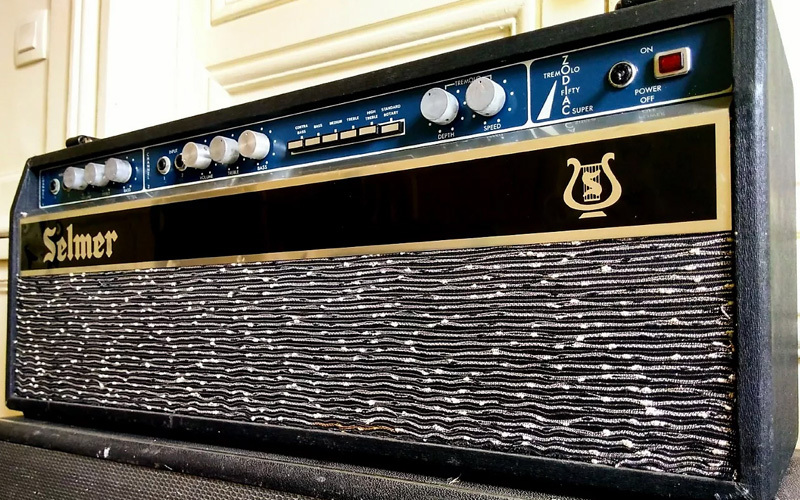 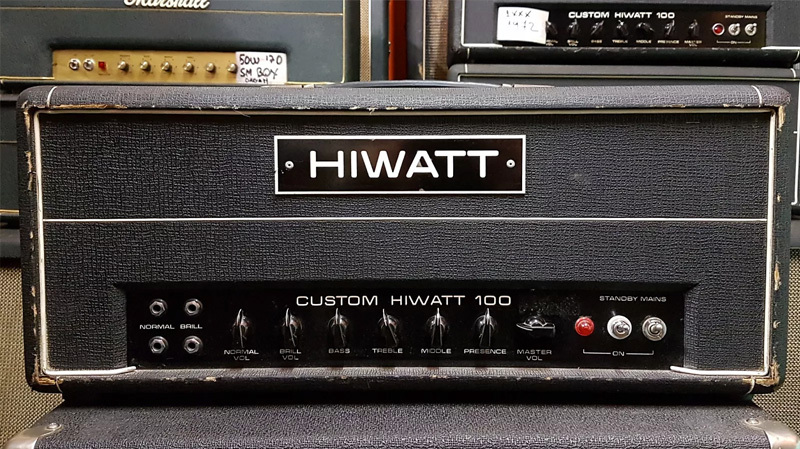 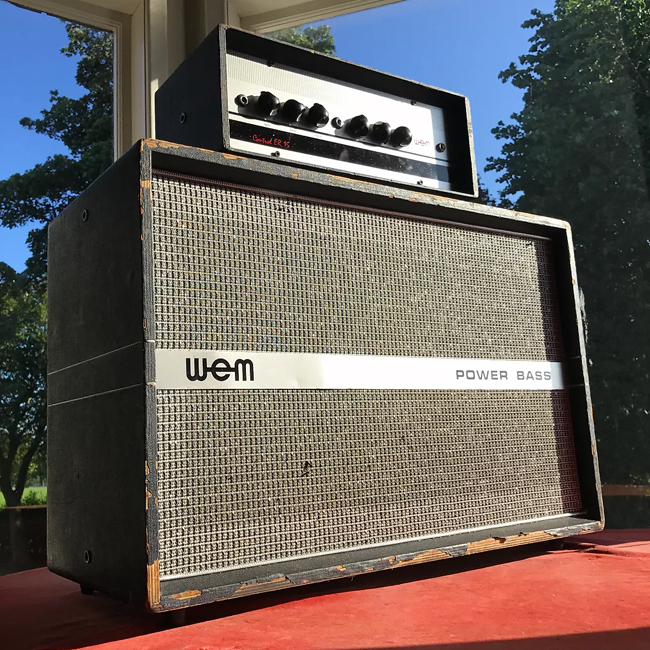 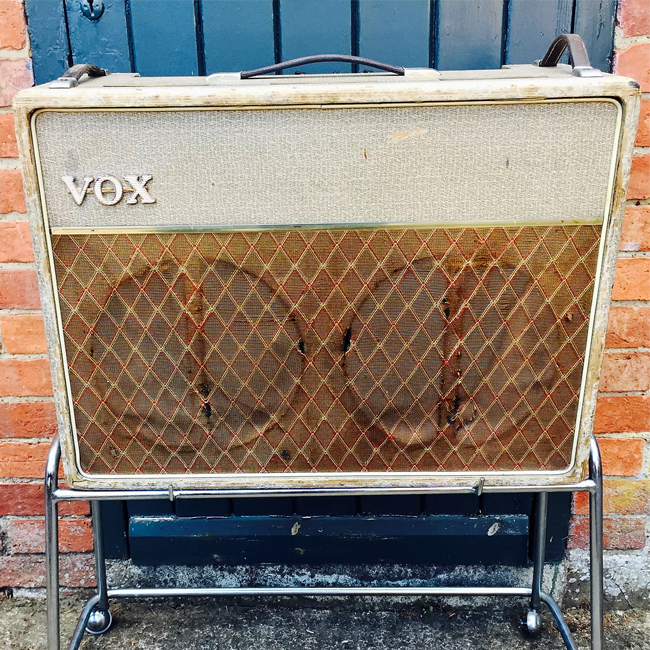 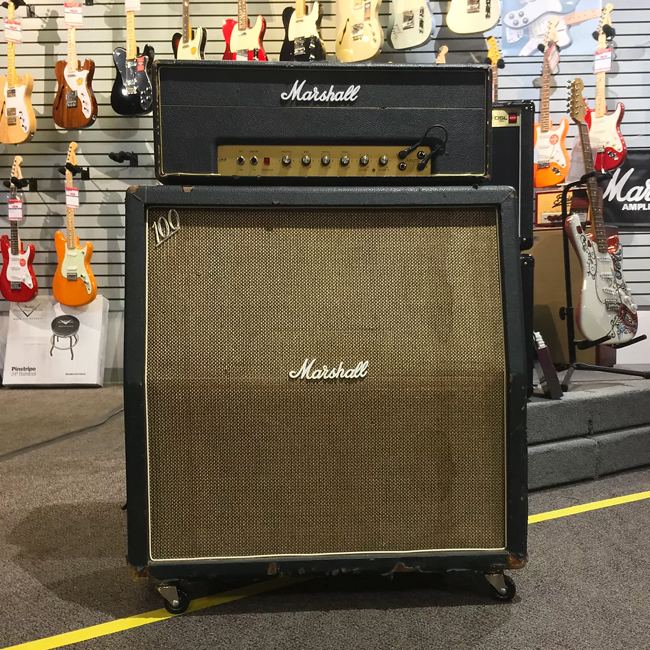 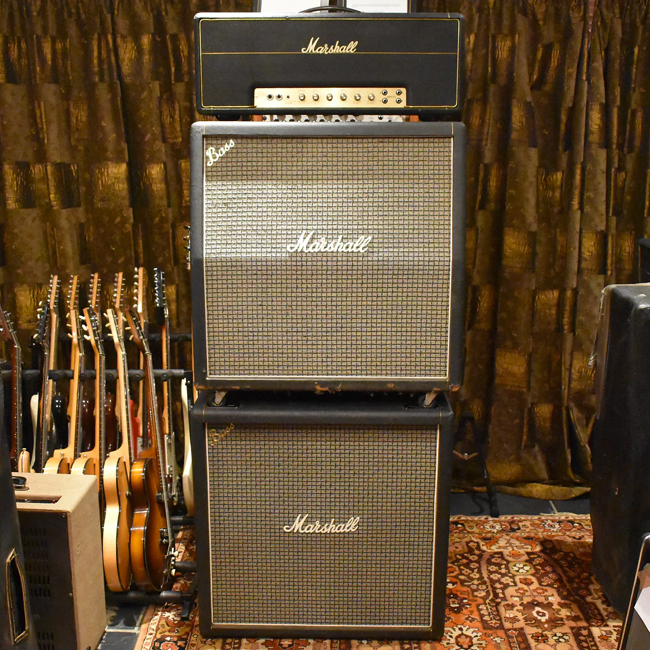 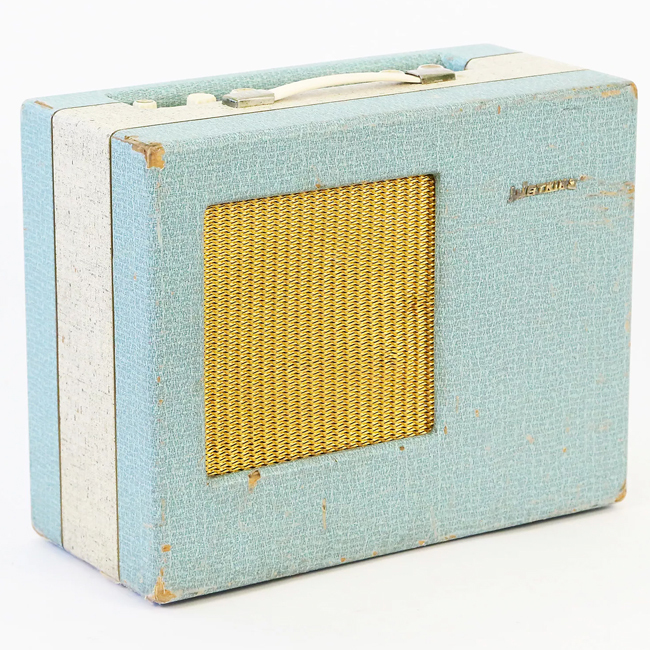 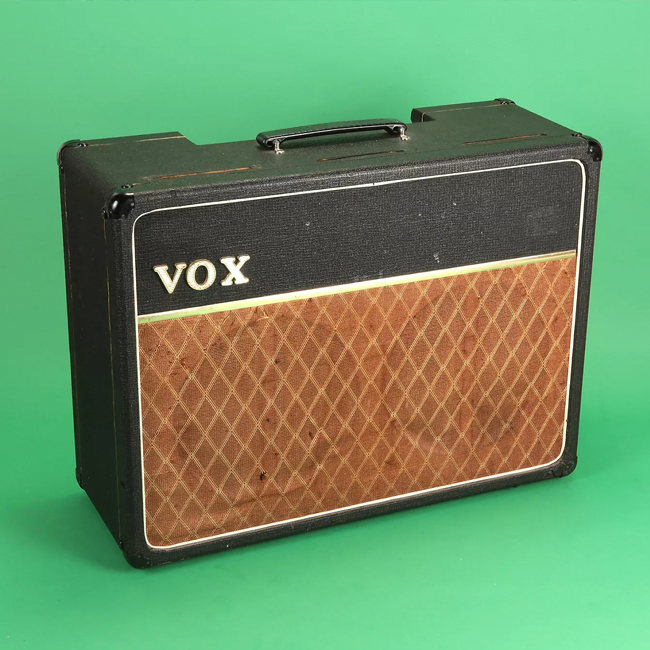 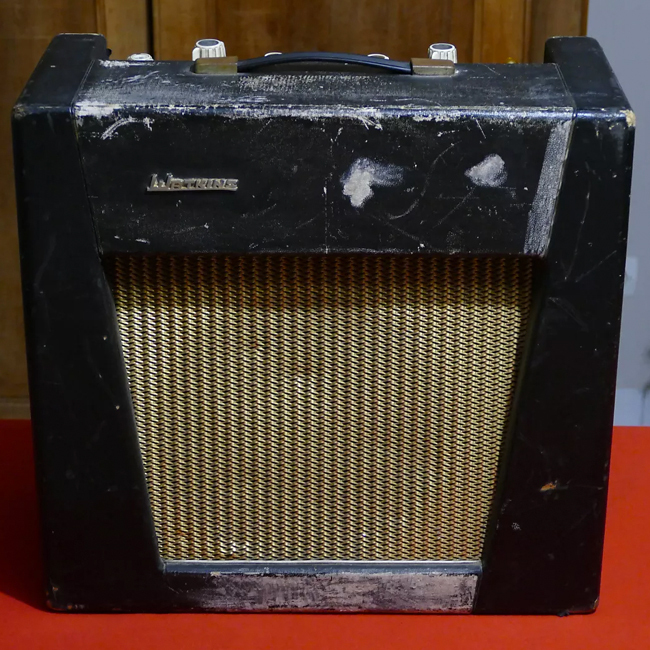 From household names like Vox and Marshall to lesser-known rivals like Selmer and WEM, these amps are responsible for some of the richest tones from the British Invasion through the searing heights of early metal. 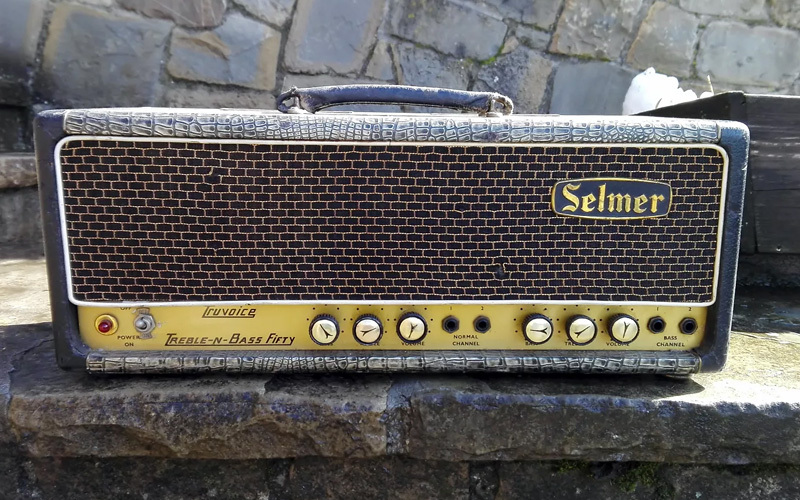 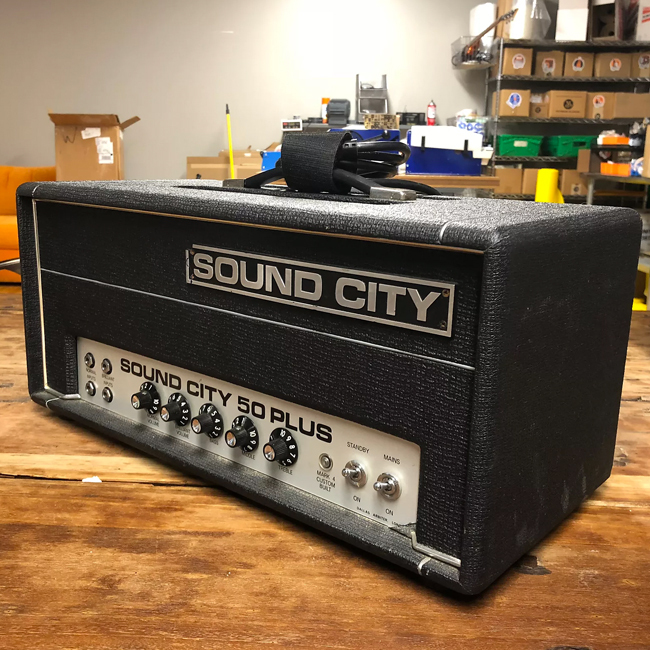 Keep scrolling to see all of the listings, and click on the images below to see more information about each individual amp.